It all started with the broadcast of a carefully crafted TV ad, featuring the Skinner family, placed strategically after the then popular Jimmy Swaggart programme on a local Ugandan television station, UTV. The ad was captivating and relevant for its time and carried the promise of a Christian church with a difference. Gary's visionary gifting to see beyond the status quo is evident in the influence Watoto Church has in the city of Kampala and the nation of Uganda today. But the journey has not always been a simple one. It was definitely not so in the early years. 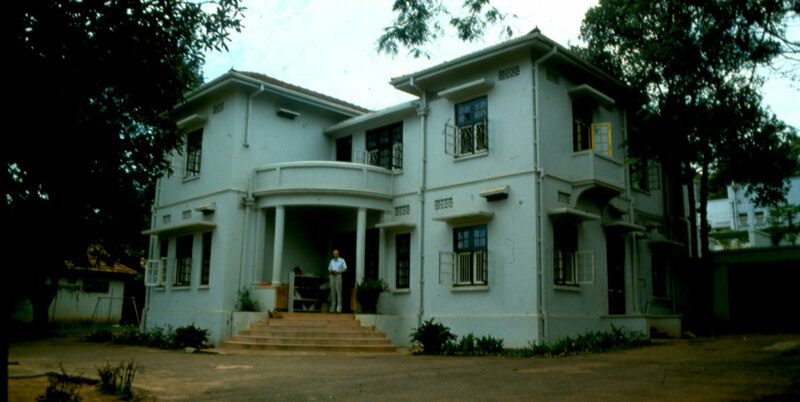 Gary recalls, "Watoto Church (formerly KPC) had been running services in the Imperial Hotel for two years. The congregation was lively and thriving, but the membership had outgrown the capacity of the venue. The leadership began to look around for a building that we could use. We found a number of suitable buildings, but it wasn't until someone directed me to a cinema downtown that I found the one that was just right. "They called the place The Centre. It was a cinema owned by an Indian family from Goa. The building was dirty, rickety, the roof leaked so badly you had to have an umbrella when it rained. There was a single 100 WATT light bulb to light the entire auditorium and there were rats, bats, cats and 'elephants' living under the platform. An old TV set ran a Bruce Lee movie on that day. "I said to GOD and Marilyn who was with me, 'Oh what a waste of a fabulous building' and I had a vision. I didn't see it as it was, I saw it as it is today - full of light, totally renovated, beautifully painted, but the best part was that it was jampacked right up to the rafters with young people. Their hands were raised, singing and praising JESUS'. 'I knew that this was the building GOD wanted us to have. I told our team, 'GOD will give us this building.'" And GOD gave Watoto Church the building. 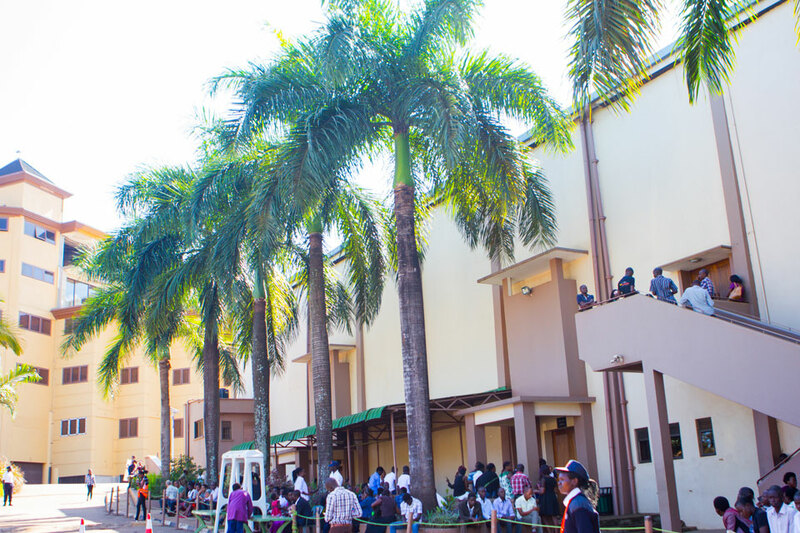 From humble beginnings in a hotel suite in downtown Kampala, Watoto Church is now, on average, a 27000-strong congregation with 30 weekend celebration services in Kampala and Gulu, Uganda; and Juba, South Sudan. The church is vibrant, youthful, energetic and life-giving.